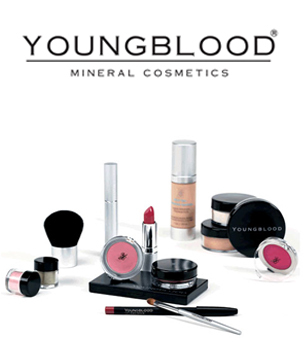 When it comes to mineral makeup cosmetic lines, Youngblood tops the list with its natural, pure, raw products. With thorough testing, research, and development, healthy ingredients, and ideal methods of production, Youngblood has set the standard for mineral makeup and continues to grow as a line and spread throughout the world. It was founded by Pauline Youngblood, a beautiful woman who used to suffer from a horrible case of cystic acne. DrSkinSpa.com is an Authorized Retailer of Youngblood. All Products are Guaranteed Authentic & Fresh. 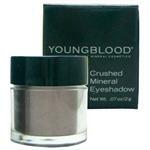 Youngblood has set the standard for mineral make-up and continues to grow as a line and spread through the world. 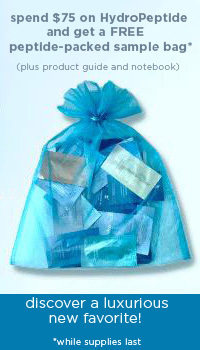 It was founded by Pauline Youngblood, a beautiful woman who used to suffer from a horrible case of cystic acne. She, better than anyone else, knows what it’s like not to feel good in your own skin. This is why she wants nothing more than to help people. 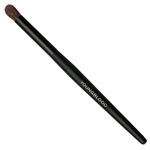 Unlike other make-up products, Youngblood gives you a totally natural look. You are guaranteed to find foundations and concealers that are perfect for your skin tone, which eliminates those embarrassing lines on your face indicating when your make-up ends and your own skin begins. The look is seamless…so flawless that people might not even know that you’re wearing make-up at all. And isn’t that the best response that you could get? The variety in products and colors will astound you; no line is as expansive and vast as this one is. Skin comes in all different shades, so make-up should reflect that! To make things even better, Youngblood only uses natural pigments—not petroleum dyes. Talc and other fillers are excluded. Under these conditions, this brand is able to provide you products that go on smoothly, don’t get flakey or greasy, feel lightweight so that you don’t even notice that you’re wearing make-up, and won’t clog your pores or cause any sort of irritation. Make-up should be a safe, healthy, beneficial addition to your skin. While most cosmetics only lead to negative reactions like blackheads and breakouts, Youngblood conceals imperfections while it lets your skin breathe and heal. With pressed, loose, and liquid foundations, primer, powder, blush, concealer, eyeshadow, mascara, and lip gloss, you are guaranteed to find the perfect combination of cosmetics for you. As an example, the foundations come in shades like neutral, honey, tawnee, pebble, shell, sand, sunkissed, golden tan, and suntan. 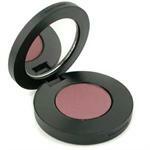 Blush is offered in petal, tangier, and blossom, for instance. Their powder comes in hues like medium, fair, and tan. Also, Youngblood’s eyeshadow comes in vibrant and exciting colors like moonstone, granite, Heather smoke, coco, eggplant, platinum, and alabaster.